Hamerex are delighted to confirm that they will be playing at Clarence Park Music Festival 2012 in Wakefield. To date, this will be the bands biggest ever gig and very first outdoor festival appearance. 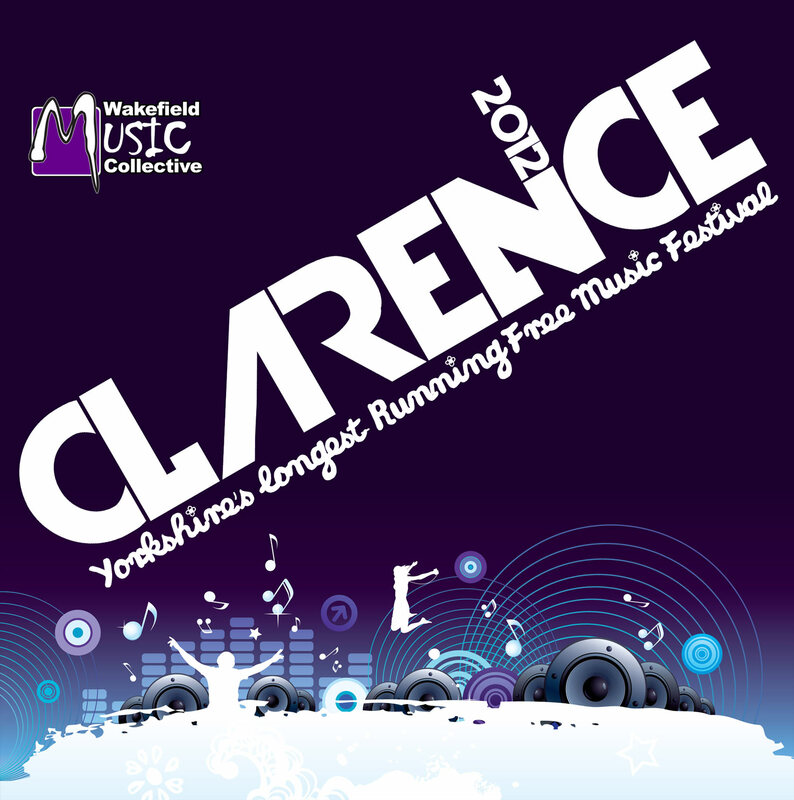 Clarence Festival will be in its 21st year and is Yorkshires longest running free music festival covering many different genres of music across 2 stages. Hamerex will be playing on the bandstand stage on Saturday 28th July at 3:00pm. The first day of the festival will start at 12pm on Saturday and finish at 8pm. The band will be playing their set at the festival as a 4 piece after the departure of Joe Wilson. Clarence Festival is free entry so you can just walk on to the grounds. For those that wish to travel long distance to attend, Clarence Park is situated next to a Premier Inn. You can book a room HERE.